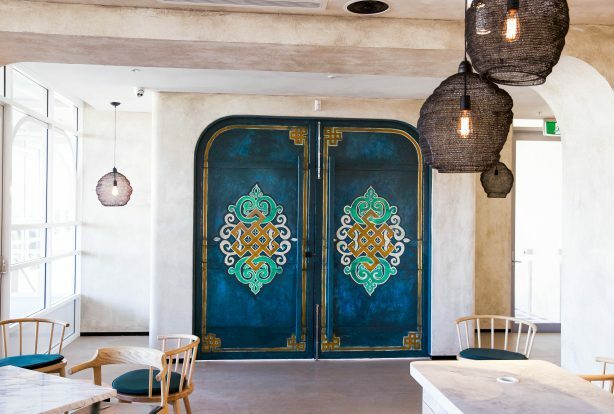 Sydney’s north shore has welcomed a large 180-seat Chinese restaurant with the opening of Mama Mulan in Chatswood today, 7 June. 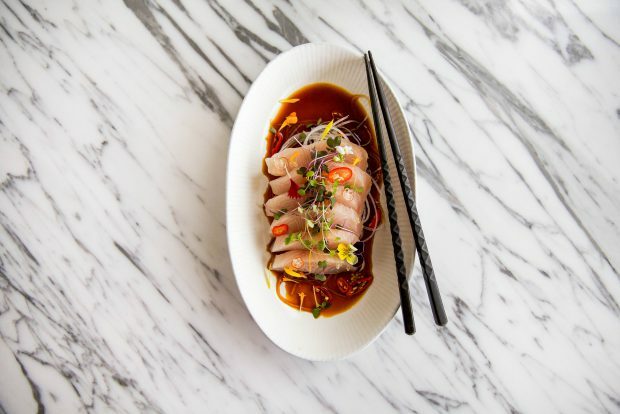 Located within The Concourse precinct, Mama Mulan focuses on Shandong-style dining, specialising in handmade noodles, freshly prepared dumplings and live seafood straight from the tank. 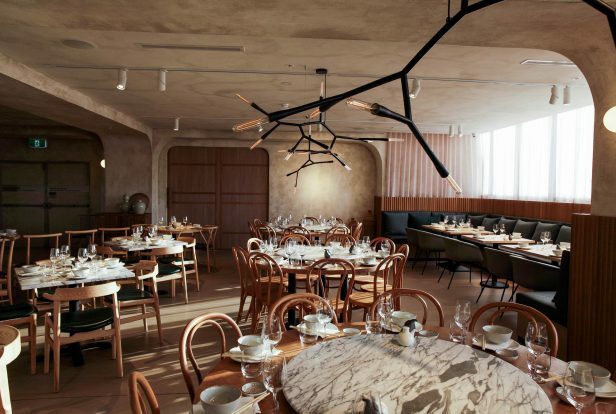 The large dining space has been designed by Paul Papadopolous of DS17, the firm behind Sydney venues Alpha, Lotus and Nour. An open kitchen features as the focal point of the restaurant, with natural timbers and marble finishes completing the look. Former Lotus and Chefs Gallery chef Marble Ng has come on board to lead the kitchen as head chef. The extensive menu features a large selection of handmade noodles for lunch only, including dandan noodle soup with pork, chilli and peanut sauce, Zha jing noodles with soy bean, pork and cucumber and spicy wonton noodles. 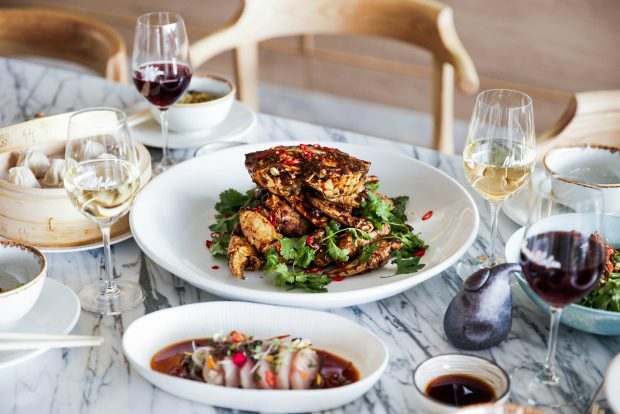 Lobster, mud crab and pippies are available from the seafood menu, while classic mains include deep-fried pork loin with chilli salt, Mongolian-style lamb ribs with cumin and wok-fried Wagyu beef with dried chilli and peanuts. The dessert menu features a collaboration with Sydney food truck Duo Duo, who will supply their famed deep-fried ice cream to the restaurant. The special dessert features vanilla bean ice cream with sea salt caramel sauce and crunchy butterscotch popcorn. Mama Mulan is open for lunch and dinner seven days a week.